Pregnancy is a time of excitement and I understand that you want to capture the anticipation of one of the most unforgettable moments of your life. For that reason, I specialize in maternity portraits as a way for you to show your excitement and love to your upcoming daughter or son. 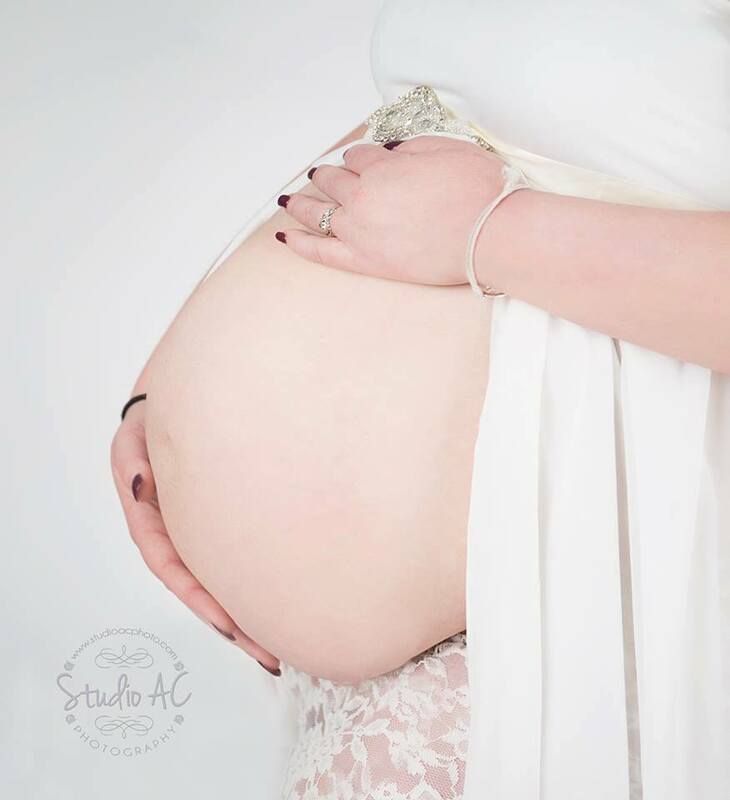 While maternity photography can seem intimidating to some women, I am dedicated to capturing genuine expressions in maternity photos, and to making expectant mothers feel and look beautiful. Capturing that glow of anticipation of one of the most unforgettable moments of your life. Contact me at (978) 290-3184 or Email info@studioacphoto.com for more information or to book a session.